Welcome to Doral Fitness Center. 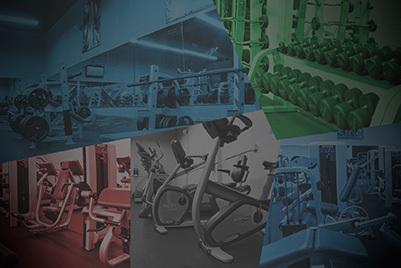 Join Today and enjoy our state of the art equipment, quite workout environment and nutrional center. Work closely with your personal trainer or owner Virgilio in order to get yourself healthy and feeling good. Whether looking to bulk up or just get in shape, our gym has the latest equipment that is cleaned and maintained on a daily basis. Our nutrition shop has the perfect meal or supplement for you either after a workout or on the go. Great gym, great environment, people go there to work out. Respect and privacy it is the most. It is a place with professional trainers and total fitness. Food, shakes, diet, and services. It is a gym boutique concept. Doral fitness Studio offers a different way to workout, suitable to all types of people and fitness goals. To stay in touch and up to date with the latest feel free to join our mailing list.